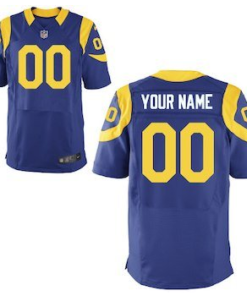 RAM IT! 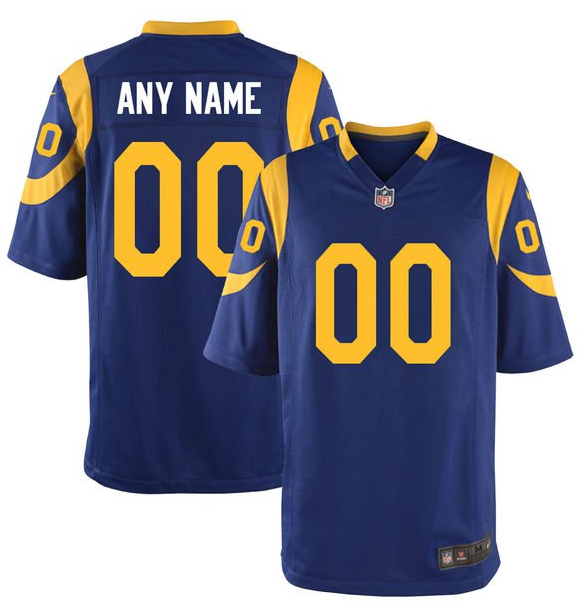 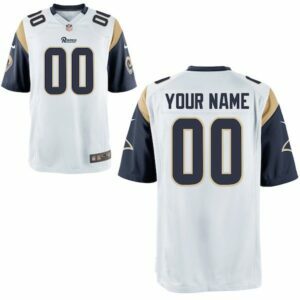 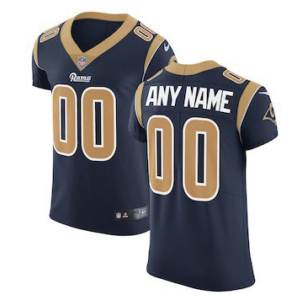 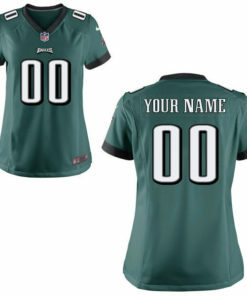 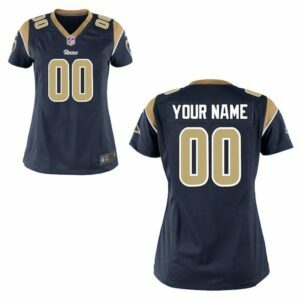 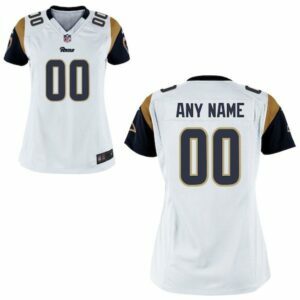 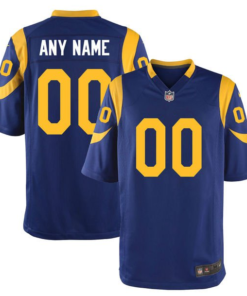 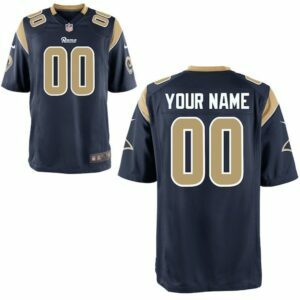 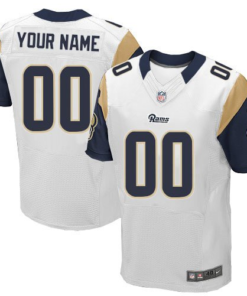 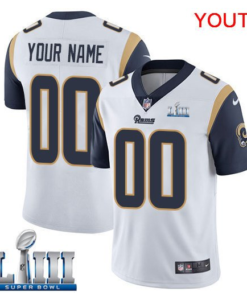 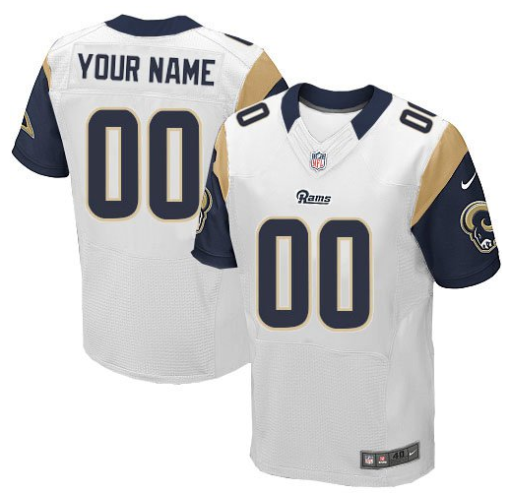 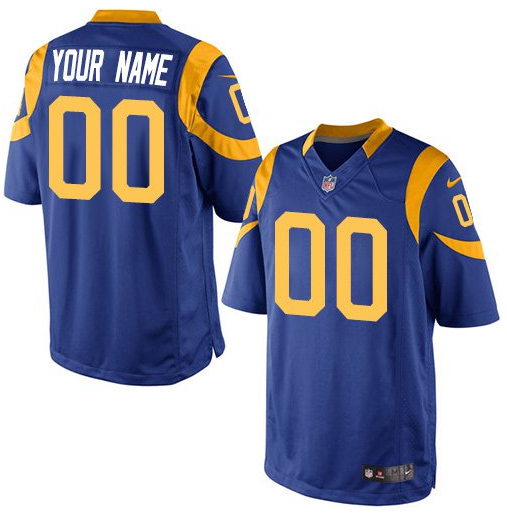 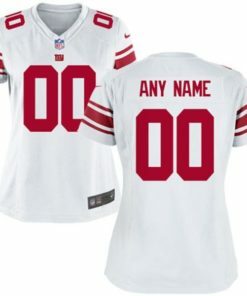 Cheer on THE RAMS this season with your very own LOS ANGELES RAMS NFL Football Jersey! 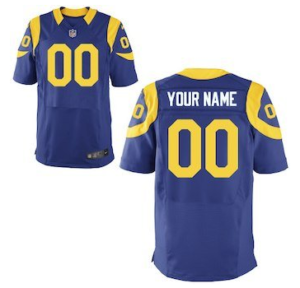 From JARED GOFF to TODD GURLEY to AARON DONALD and MORE, we’ve got you covered for an INCREDIBLE NFL season! 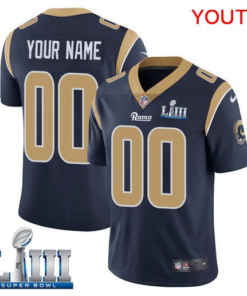 Ram It! 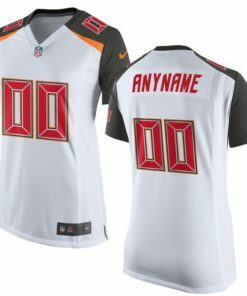 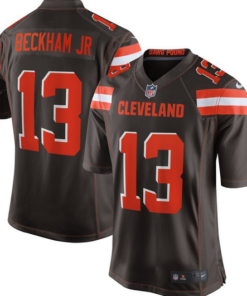 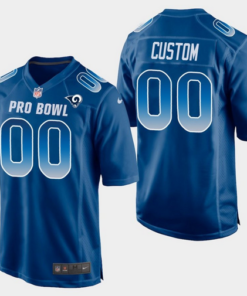 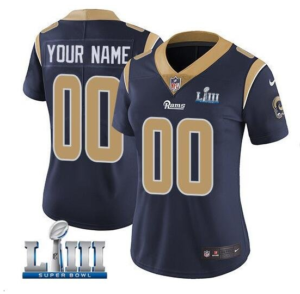 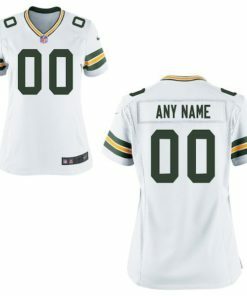 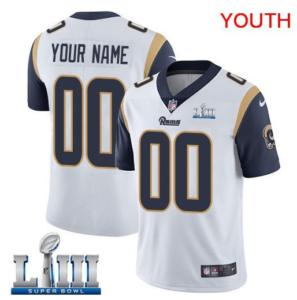 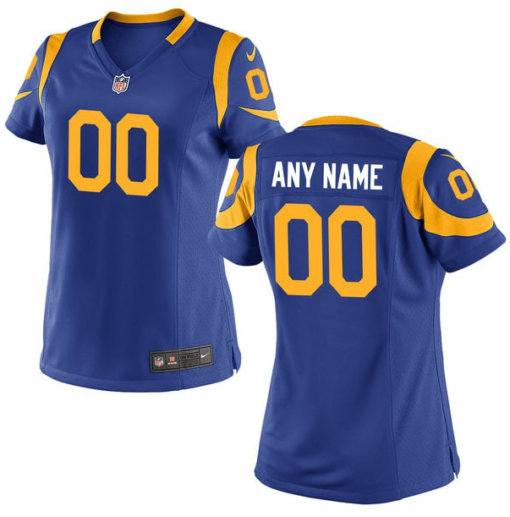 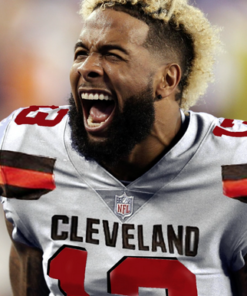 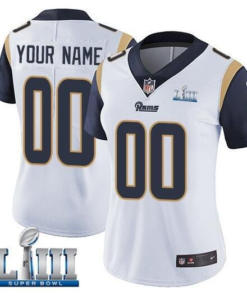 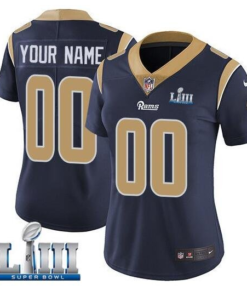 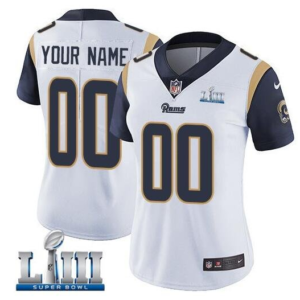 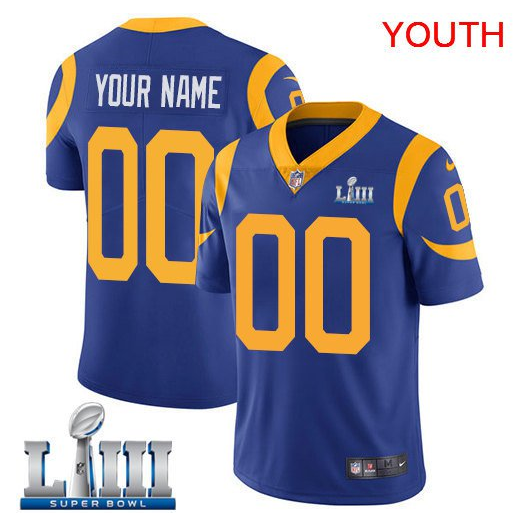 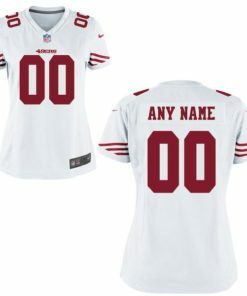 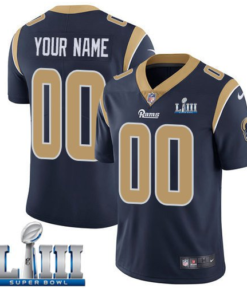 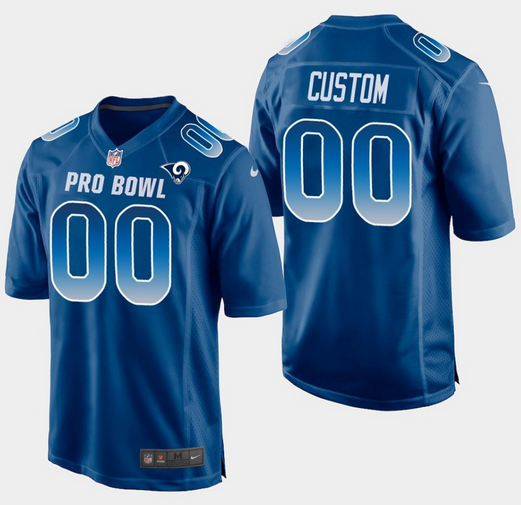 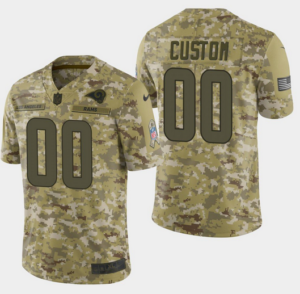 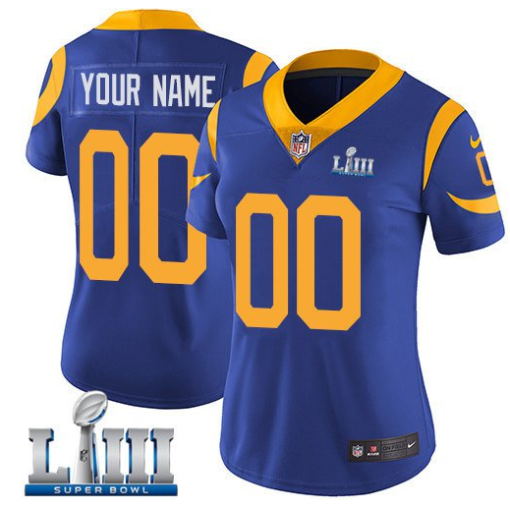 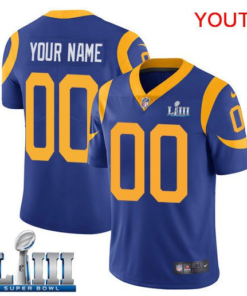 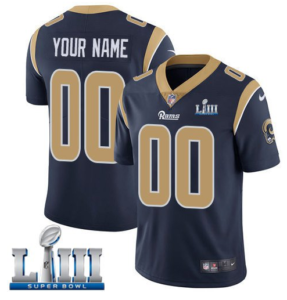 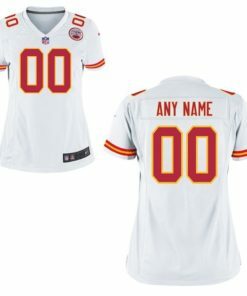 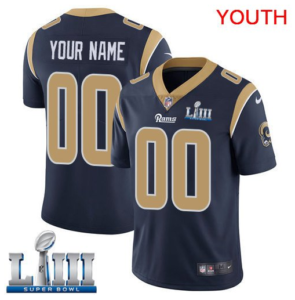 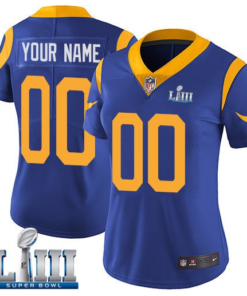 Enjoy the feel of your very own Los Angeles Rams NFL Football Jersey whether you are watching the game from home, the bar with your friends, or even the stadium. 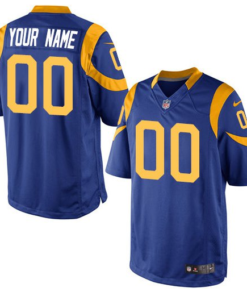 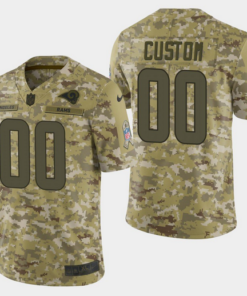 With spectacular detailing, these jerseys offer a dynamic look for LA Memorial Coliseum. 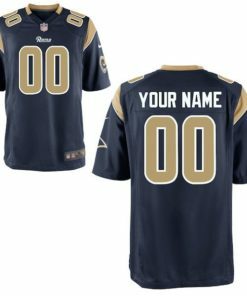 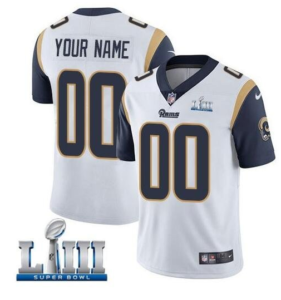 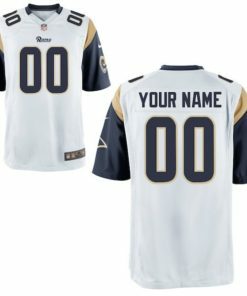 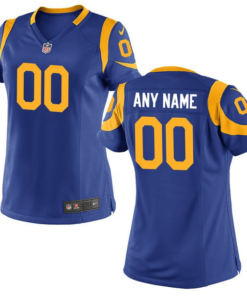 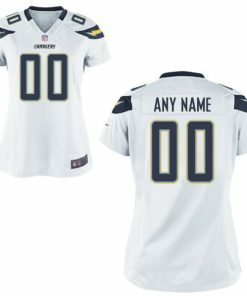 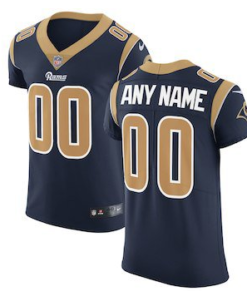 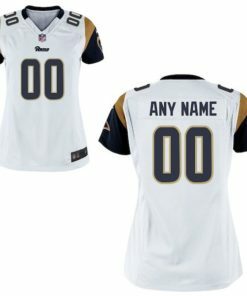 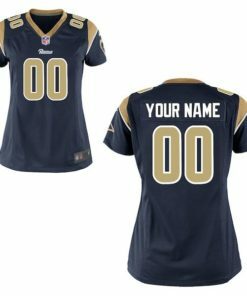 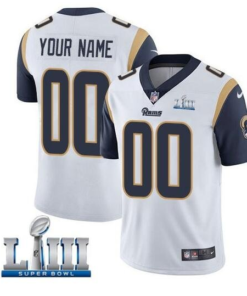 We guarantee you’ll have fun rooting for the Rams all season long in your VERY OWN Los Angeles Rams NFL Football Jersey!